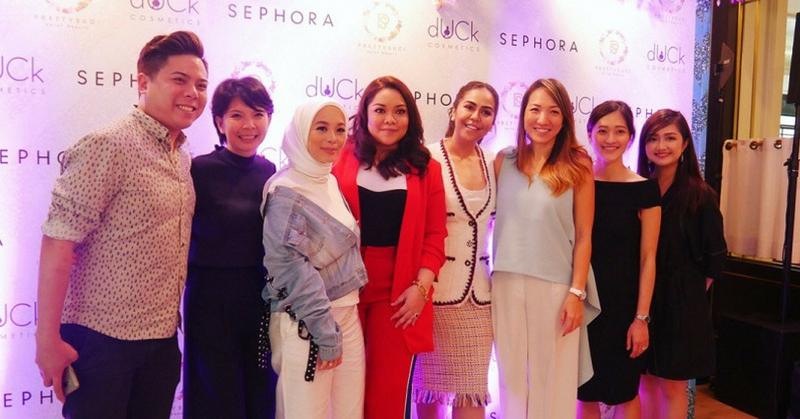 DIDA is a cosmetics company from Malaysia founded by two inspired women Tengku Chanela Jamidah & Didie Nasie. Both of them run their own fashion labels and they create a cosmetics brand that not only they get the benefit but to all woman! They always have a goal and believe that not only all types of women wear makeup but it made them feel better about themselves, and they always hope they can empower woman through beauty, increase women’s confident! Simplysiti, local brand founded by our beloved Dato’ Sri Siti Nurhaliza Tarudin, Malaysia’s queen of entertainment. Dato’ Siti launched her own beauty product line in the year of 2010 and it had made the brand nationwide sensation in both local and international market! SimplySiti provides customers top quality and affordable products and it wants to be the top & best Asian brand in cosmetic, skincare, fragrance, and wellness. Can Can’s Beauty, founded in 2013 and down the line they developed an interest in skincare, organic and natural based products specifically. They make a lot of organic stuff such as raw soaps, body scrubs, masks… and soon they turn it into business! 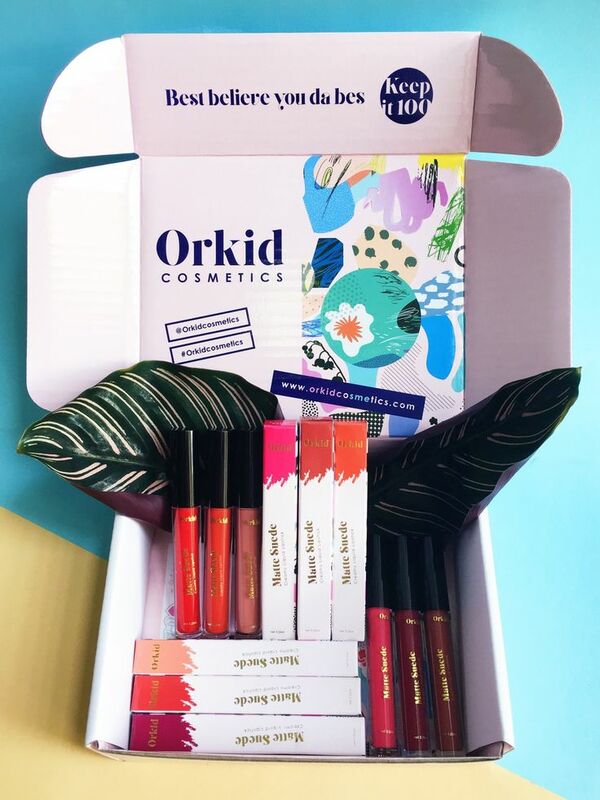 ‘Cosmetics for caramel-skinned babes’, the founder is a makeup enthusiast and she realized there’s not much choices colours of lipsticks for caramel skinned babes. Therefore, Can Can’s Beauty founder decided to take matters into their own hands and now Can Can’s was established to serve caramel babes internationally! Perfect for you if you’re slightly tan! 100% cruelty free which mean they don’t tested on cute furry animal or contain any animal by-products. A beauty and cosmetics brand who wants to inspire woman to live fun and fearlessly. Marcella means a strong woman with boundless opportunities, to Live, Love & Luxe in your life! Marcella & Co are vegan, halal, also 100% cruelty free. They always use the best and premium ingredients for all makeup products. They love pretty packaging with a lot of fun, innovative designs. Just own it and have fun!